Three trail runs through a natural landscape, along Val Veny and Val Ferret with the start and finishing line in the municipality of Courmayeur and going through the municipalities of Pré Saint Didier and La Thuile. This is a single – stage race with complete freedom in speed that must be completed within a set time.  Gran Trail Courmayeur 105 KM: Race of about 105km with an altitude range of 7000 mt; it must be completed in 30 hours. NEW! Gran Trail Courmayeur 55 KM: Race of about 55km with an altitude range of 4700 mt; it must be completed in 18 hours. Gran Trail Courmayeur 30 KM: Race of about 30km with an altitude range of 2000 mt; it must be completed in 8 hours. HARD: difficult track racing, expert trailers, rugged, exposed and steep terrain, with short stretches equipped but without mountaineering difficulties, prolonged passages an important quote.